This is really beautiful work, Elizabeth! This looks amazing! I love the color combination. 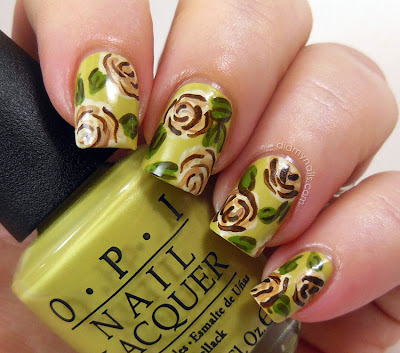 The colors in this were amazing - and as always, your the queen of florals! You inspire me Elizabeth! I said it on Amanda's and I'll say it here, I love your flowers! !